Quality comments improve organic search results and can help drive traffic to your blog. Quality comments become a part of your quality content and make your site very attractive to search engines. Did you know that people who do organic searches can sometimes find your blog because others left comments on your blog posts? Are you a newbie blogger getting few or no comments? 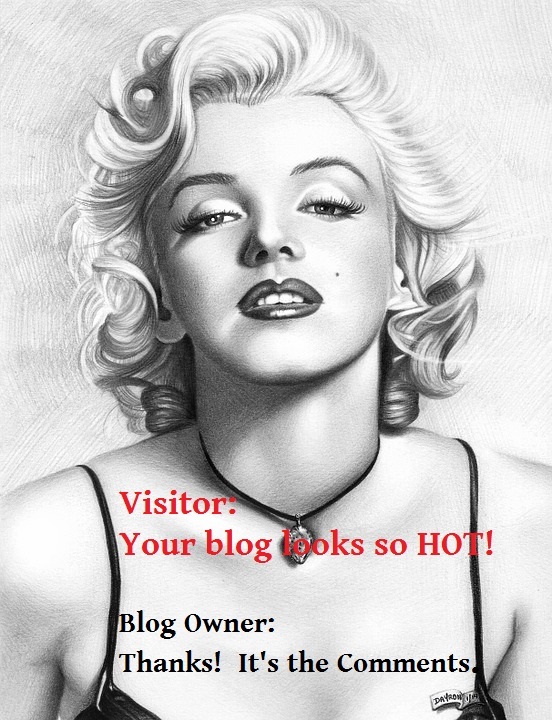 Are you an established blogger but would like more comments on your posts? * * * Many no longer publish stand-alone blogs but instead use social media marketing to distribute their content and build their online reputation. Are you active on social media? Do you have a personal or business profile OR business pages on social media that need some attention? Would you like to see comments on your social media shares? 50 comments can be provided. Always willing to customize this order and work with you to suit your specific needs. * This is a manual process. Nothing is automated. No bots are used. * Blogs should publish content suitable for the general public. EXAMPLE: This service is great if your blog is categorized as cultural, fashion, food and drink, etc. Adult content, gambling, etc. or Illegal Websites are not accepted, AND no negative content posting to defame competitors. Get 35 Comments for Blog Posts or Social Media Posts is ranked 5 out of 5. Based on 6 user reviews.